Every now and then there is an opportunity to live close to the city, but feel like you're in the country....this is it! 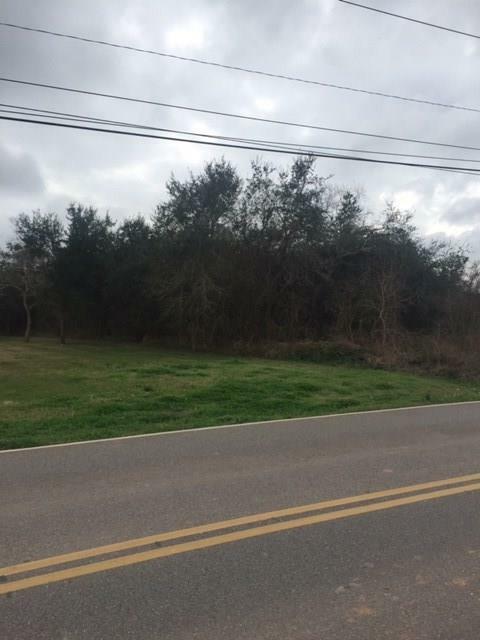 1.5 acres of unimproved land on the water at Sienna Plantation! 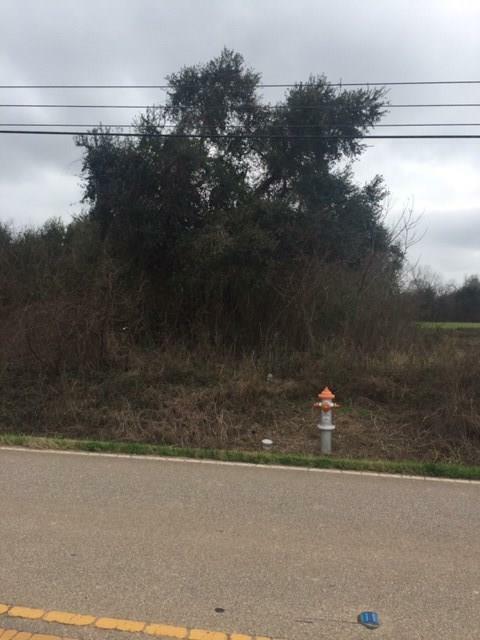 Minutes from the Fort Bend Tollway which connects to Beltway 8, 4 minutes from Hwy 6, easy access to everything! 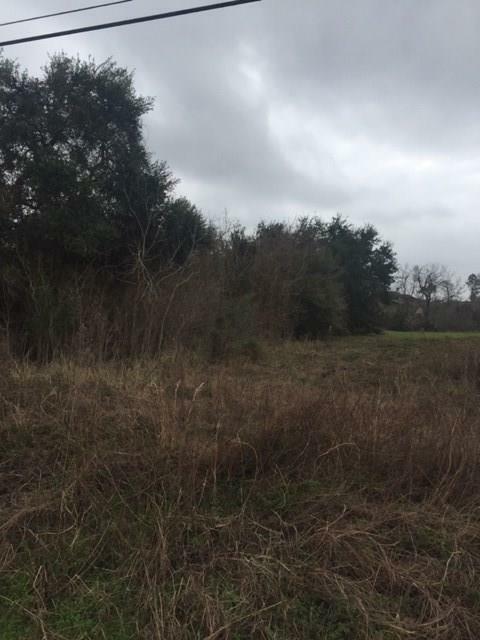 This unimproved lot allows you to build the home of your dreams where you want it and how you want it! 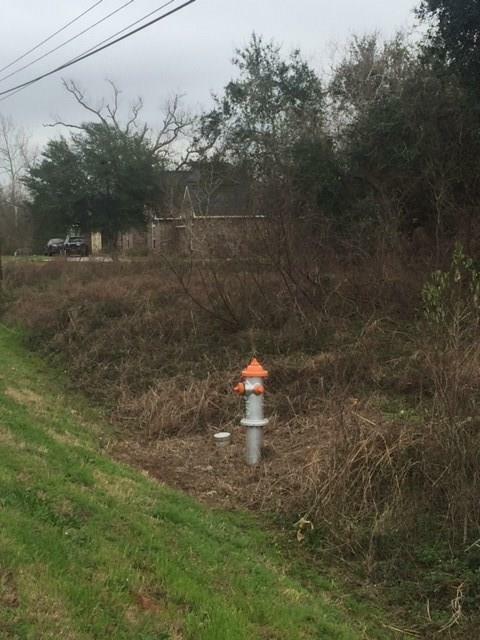 With a fire hydrant on the frontage of the property you'll also reduce your home owners insurance!